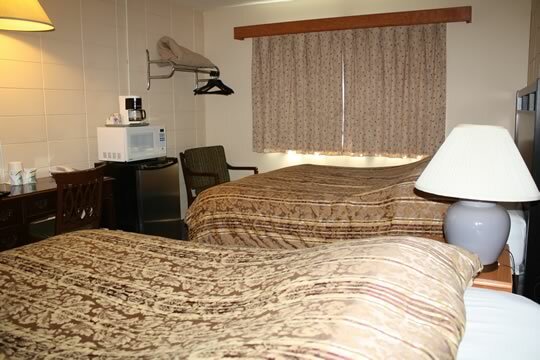 At the Haida Way Hotel in Port McNeill, BC on Vancouver Island, we cater to individual travelers, couples, business people, and groups. I highly recommend staying at the Haida Way. Very friendly and the service is great! My stay at the Haida Way Hotel was excellent!